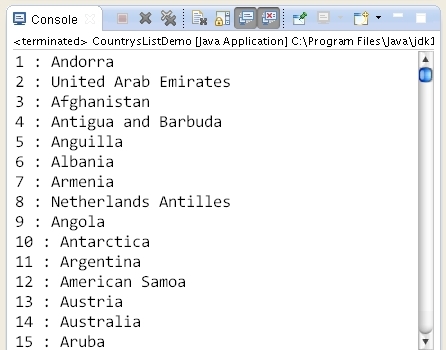 How to display or get list of country names in Java ?. // defined in ISO 3166. 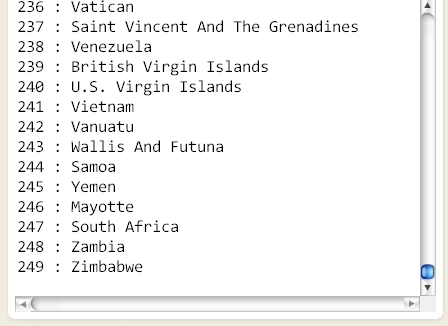 Can be used to create Locales.